Gov. 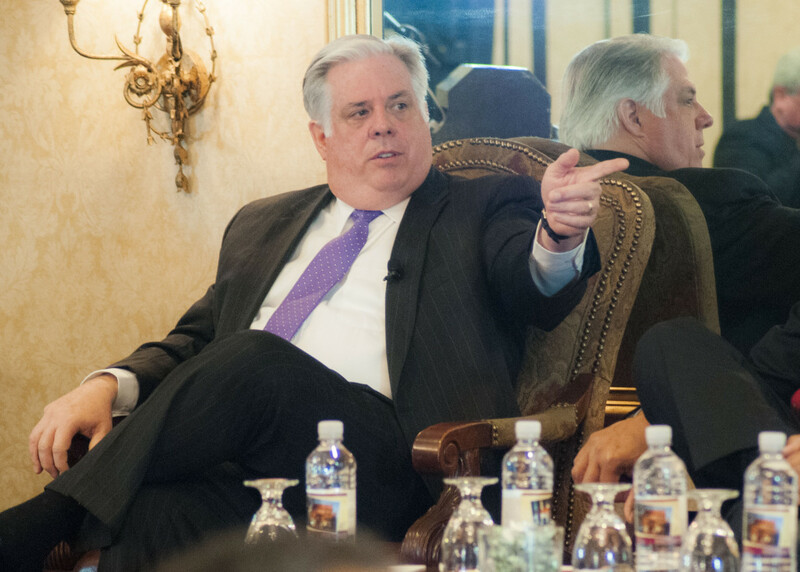 Larry Hogan talks with reporters Thursday at the 100 days event. “There is pending litigation that the comptroller is involved in, in that issue, so as part of our review we are trying to sort through the two different sides, both of which are very convincing, and where Comptroller Peter Franchot is on the issue,” said Getty. Despite impassioned speeches from Republicans, the Democrat-controlled Maryland Senate voted Thursday to override three of Gov. Larry Hogan’s vetoes from last session, and decided to postpone voting on a fourth.